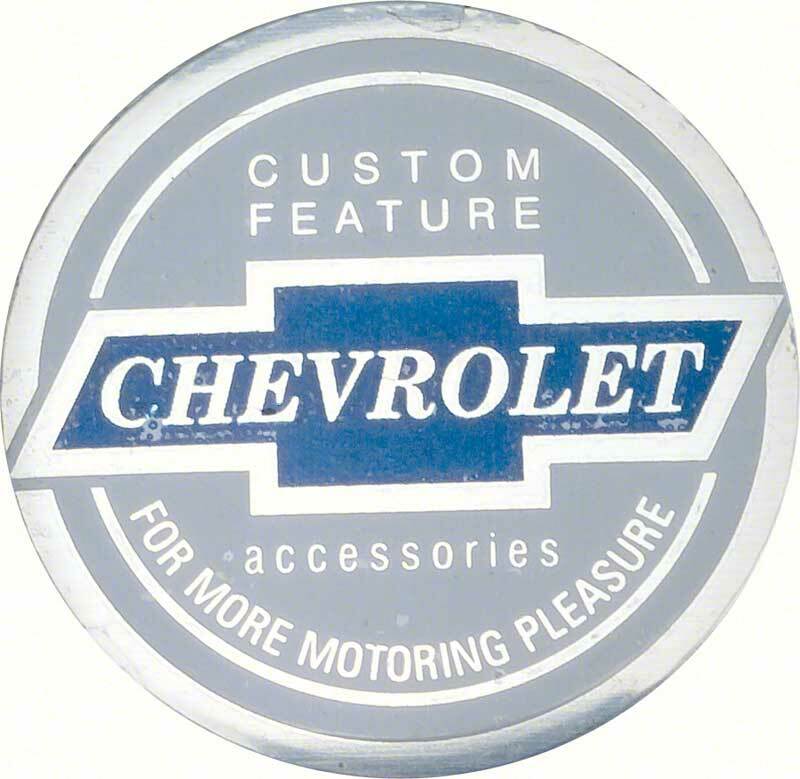 Correct reproduction of the original seat belt emblem for use with many 1961-63 GM vehicles. These seat belt emblems may also be used on our replacement lift latch seat belts for a factory original look. Aluminum embossed emblem with adhesive backing. Sold in pairs. Manufactured in the USA! Officially licensed by GM.